Educating the Heart aims to facilitate the cultivation of the necessary knowledge, skills, attitudes and values for participating in the world as a compassionate global citizen. 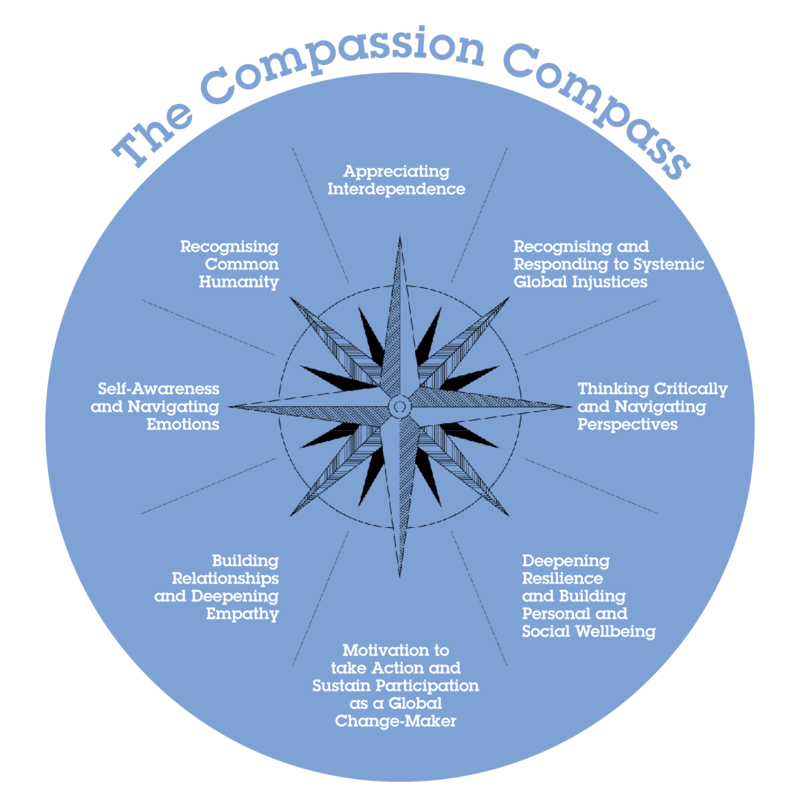 The ‘Compassion Compass’ outlines the essential components of compassion. 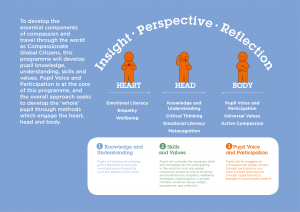 Please download these free teaching resources which support the implementation of Development Education approaches to fostering global citizenship. To access our TIDAL: Educating the Heart resources, sign up for our free CPD courses here.